Late summer is County Fair time; do you go? I don’t mean the kind of fair that is more of a carnival than the historical county fairs where farmers took a day off and brought their families to the fair to see what was the latest in agriculture. It was a time of fun and competitions, celebrating another harvest with their friends and neighbors. I grew up a mere 5 miles from the NJ state fair and our family always attended. 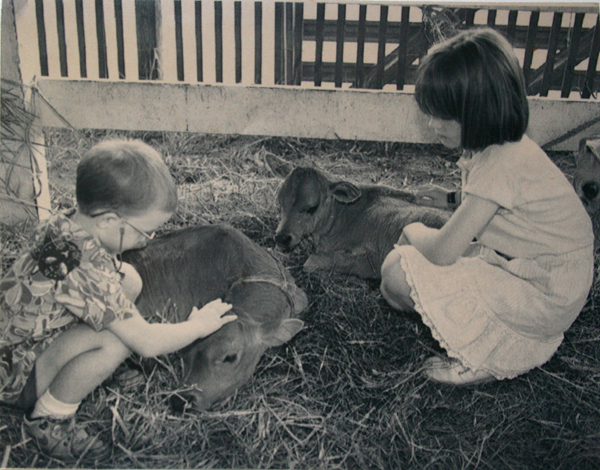 Being a 4-H family we spent almost everyday at the fair. We looked forward to the fair like most kids anticipated Christmas. We thought for months to come up with original ideas for our 4-H club’s booth; we spent hours booth sitting, (they were never left unattended) and showed our animals at the fair. 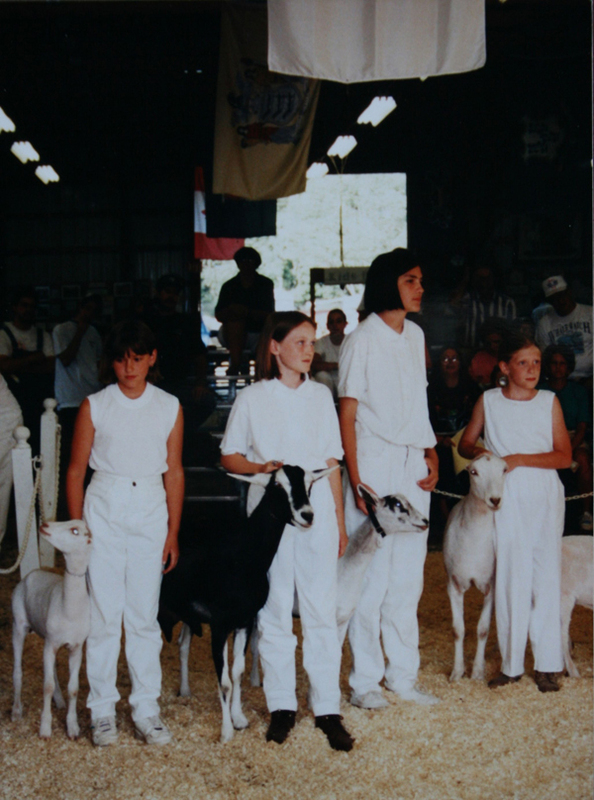 Funny thing, if you participated like this in the fair, it was a yearlong process of preparation and fulfilling 4-H requirements! The county fair wasn’t just late summer for us! 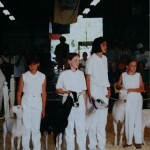 Keeping record books, doing demonstrations and showing was all year with 4-H. It was very hard work and a privilege to be able to show at the fair. No matter how we did at the show, we had a feeling of accomplishment that we had done all the work required to get to there. Sure the fair had a midway with rides and games and things we enjoyed, but the 4-H and agricultural side of the fair is what was most important to us and where we spent most of our time. Now we live near the convergence of four counties that have pretty nice fairs. Some are better than others. It is sad to see so many fairs shrink the agricultural area of their fairs. So many people today have no idea where their food comes from before it gets to the grocery store. 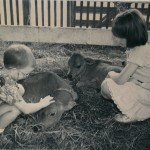 Because we have a farm, people ask us questions like, “where can I take my kids to see a cow, they have never seen one before.” These types of questions always surprise and sadden me. I am heartened that in our area there is resurgence in interest in where food comes from and people wanting to have their own garden. So if you haven’t been in a while or have never been, get your kids and go to a county fair with real live animals and kids working hard to have the privilege to be there. Tell them you appreciate all the work they have done to be there. Yeah, go to a fair!